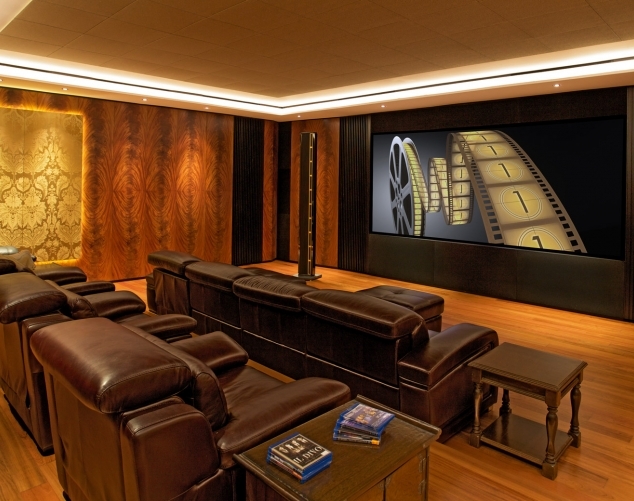 We design sound systems so that the purity of the original recording is restored in the best way in their home. Our job does not start with selling system that is a sum of products , but rather thinking about a solution that integrates into your lifestyle and home décor. 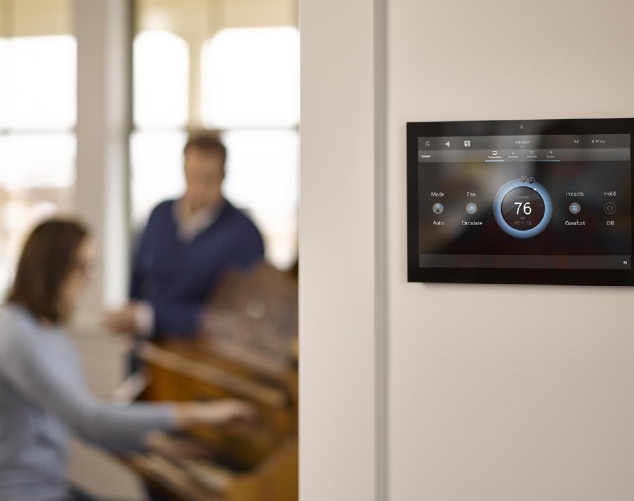 No smart home would be complete without the right audio and video systems to complement their lifestyle. 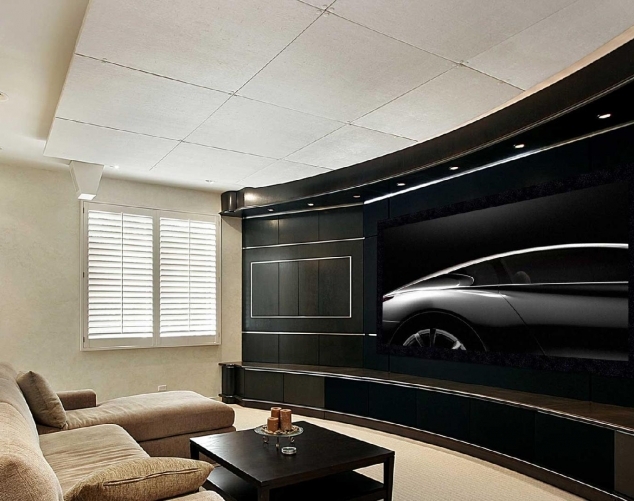 Imagine you want to stop a movie in the living room, then start it at the same point in the comfort of your room. Or have a party where the music moves with the guests, accompanying if the guests are in the kitchen, the living room or the patio. This type of system distributes sources - such as set-top box, satellite television or a Blue Ray or Streamer player - to different environments or zones, throughout the house. We set up and helped plan such a system where the sources are centralized in one place (known as the "head end"), giving you the convenience to enjoy your music, movies and media in any room or even outdoors or pool . We believe that everyone wants to get maximum comfort and that this is the least intrusive in our life, so in various stages of development we help contractors and owners to value their enterprise, either in constructions already finished to install the most modern technologies of automation. 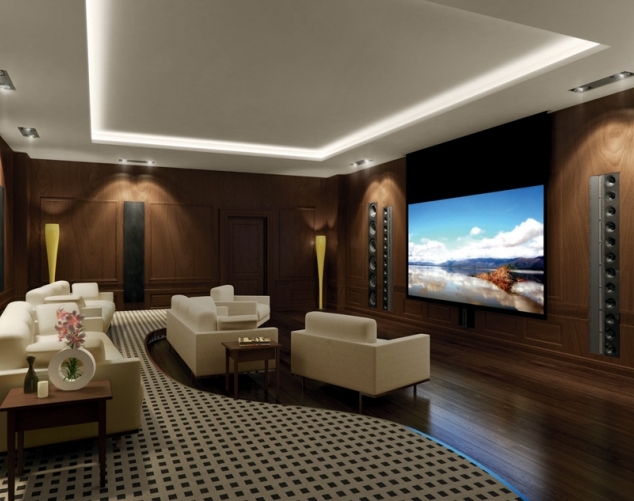 Who never thought about having a home theater? We have mastered the balance between putting the best available technology and ensuring its resistance to obsolescence, combining with refinement in the decoration and finishes.